Expect a non-stop, invigorating and transforming curriculum from the Hayes School of Music. With professors who invest deeply in their students' success, you will be empowered to grow as a musician, as an individual and as a team contributor. 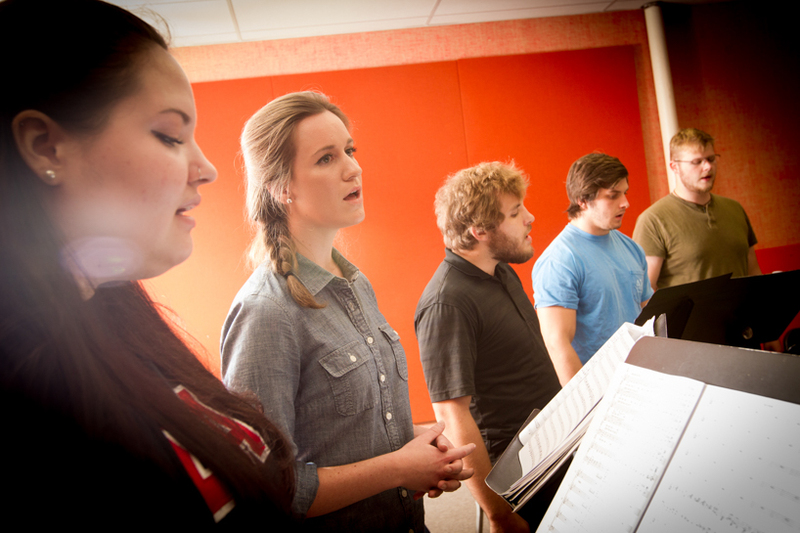 The Hayes School of Music offers undergraduate degree programs in Music Education, Music Industry Studies, Music Therapy, and Music Performance, as well as a Sacred Music concentration. Music Minor – For those wanting to keep music in their lives while they pursue a different academic major. Jazz Studies and Certificate Program – For any student at Appalachian with a special interest in jazz (recommendation of the director of jazz studies is required). Certificate of Recognition in Performance – An alternative to double majoring for students interested in both music performance and another music degree program. 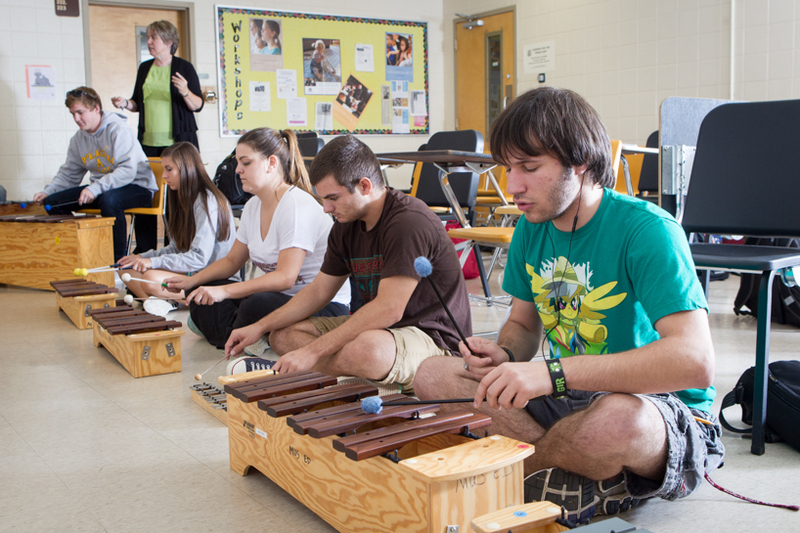 The Hayes School of Music offers a graduate degree Music Therapy (MMT) and a graduate degree in Music Performance (MM) with concentrations in Applied Areas, Composition, Instrumental Conducting, and Collaborative Piano. From international opportunities to methods for improving your technique or restoring your life balance, check out the music school's special programs. Music majors must register for and successfully complete at least 1 appropriate ensemble – but not more than 3 – each semester as a full-time student. There are more than 30 to choose from.